Mitten in Italien, nur wo? 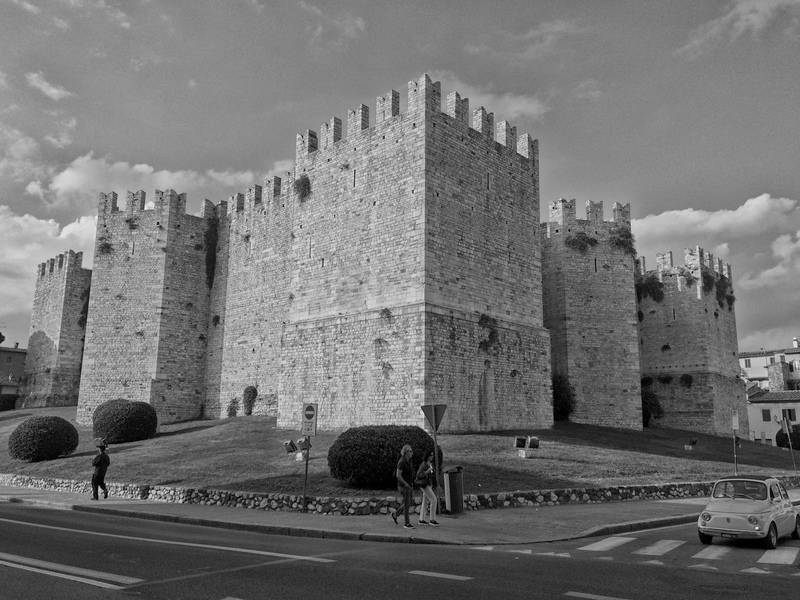 This entry was posted in Architektur and tagged Festung, Italien, NoGPS by Infonautic. Bookmark the permalink.